Eminem World - Eminem Pictures, Lyrics and more! 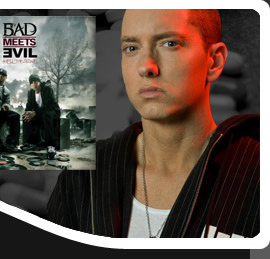 The Official Eminem Fan Site. Infinite (Not Sold Anymore) Was only officially released on Cassette.